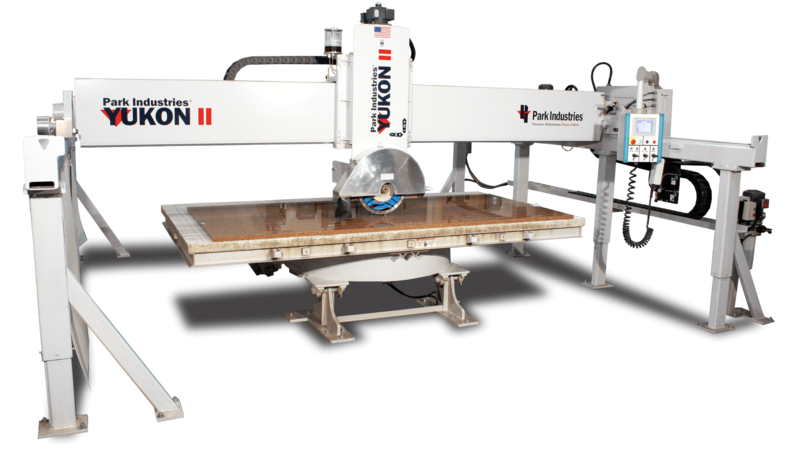 Hammond Kitchens & Bath is investing in the future! 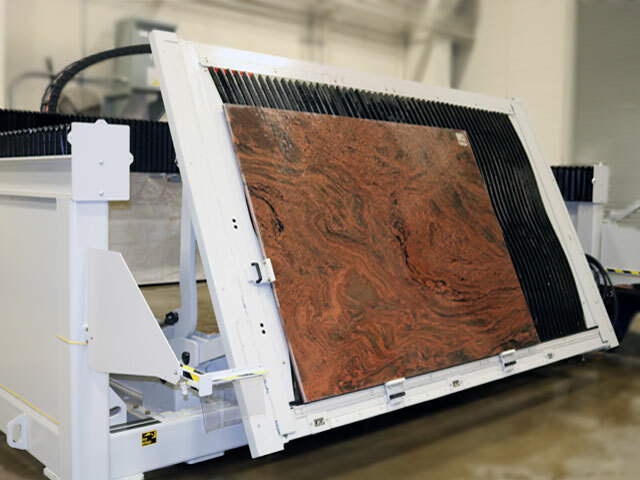 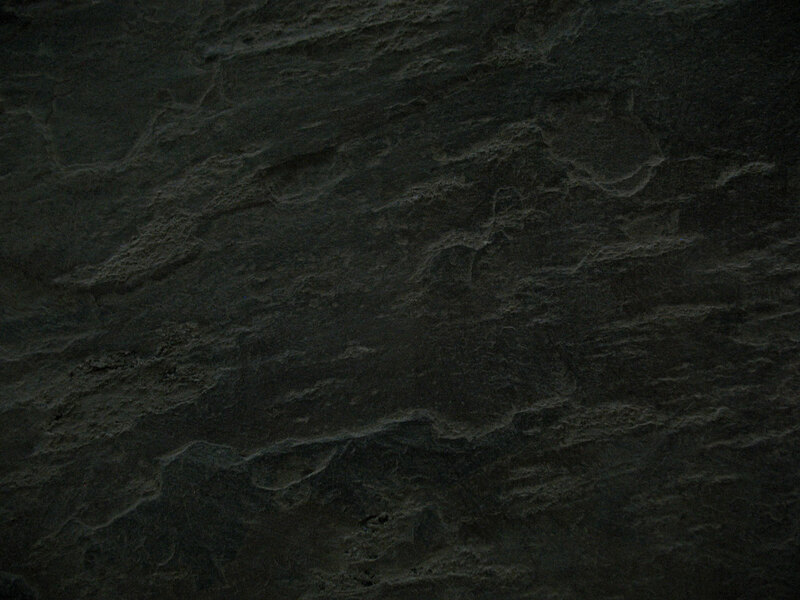 Fully automated CNC countertop stone cutting and polishing! 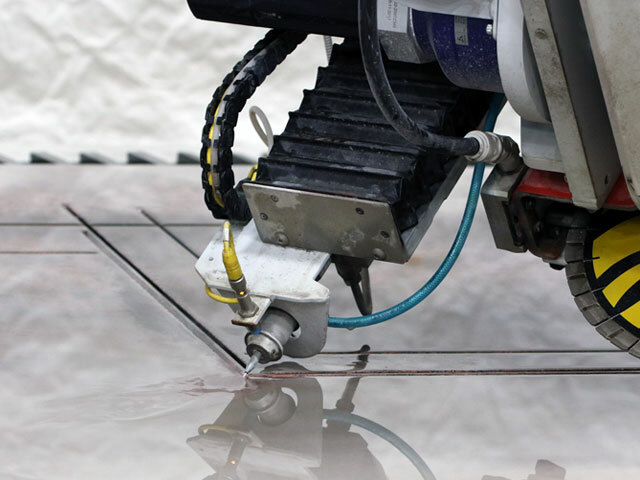 Boost your polishing productivity for just pennies per lineal foot. 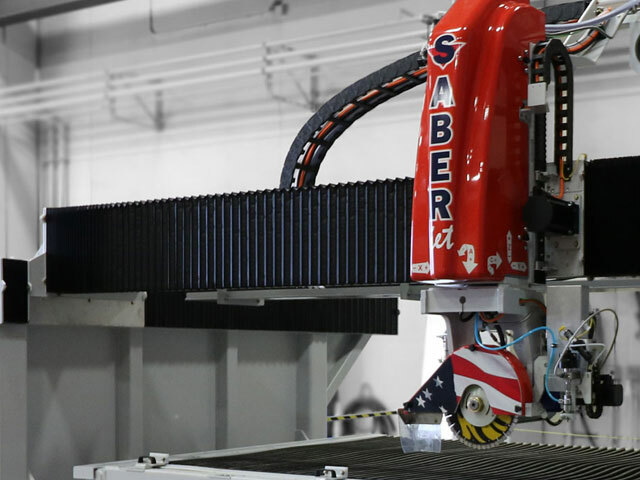 With the SABERJet Sawjet we are taking a leap forward in productivity, allowing us to provide you with custom cut countertop stone that is extremely precise as well as faster than anyone else in the market. 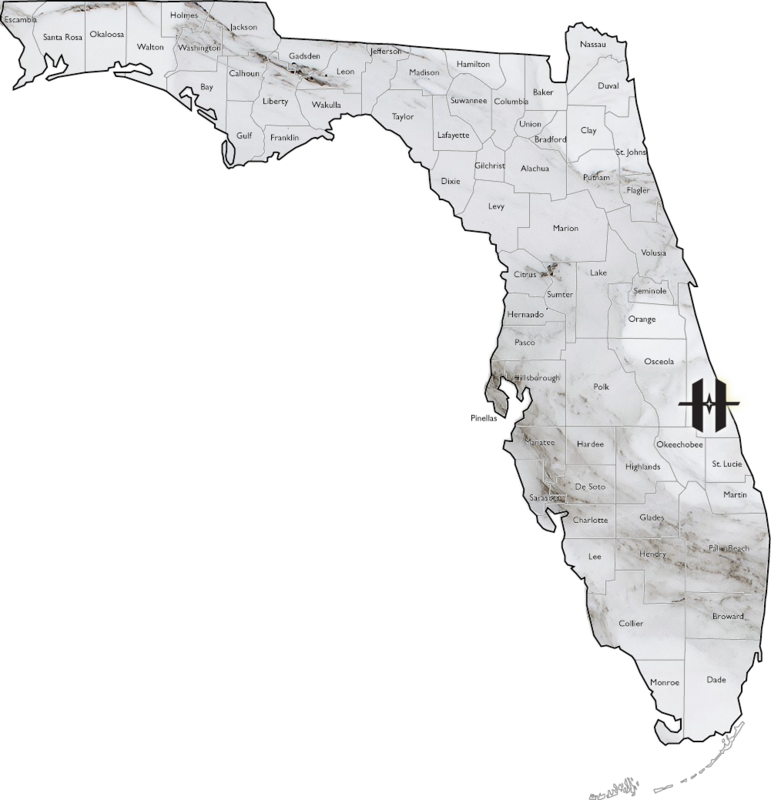 Hammond Kitchens & Bath is investing in the future and going full throttle to provide you with the best countertops and service in Florida. 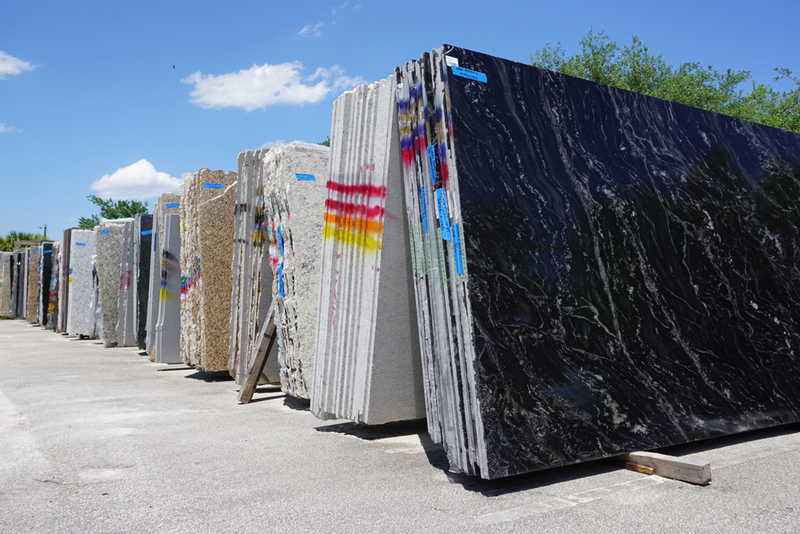 We have invested in YOUR future, providing the most accurate countertops with the fastest service in Florida!